YKK Corporation of America is pleased to announce the promotion of Oliver Stepe to president of YKK AP America Inc., effective April 1, 2016. Part of the global YKK Group and a subsidiary of YKK Corporation of America, YKK AP America Inc. was started in 1991 in the Southeastern United States with an initial focus as a supplier in the commercial entrance, storefront, and curtain wall market. Since its inception, the company has expanded its footprint nationally and diversified not only in to the supply of commercial aluminum windows but also vinyl windows with the launch of a residential division in 2007. Succeeding Stepe as the vice president of sales and marketing for the commercial group will be another long-time member of the executive team, Mike Turner, who most recently oversaw marketing and technical services. Current president Max Mizota will assume the role of chairman of YKK AP America Inc., also effective April 1. Stepe first joined YKK AP America Inc. in 1992 as a part of the Baltimore/Washington, D.C. office. 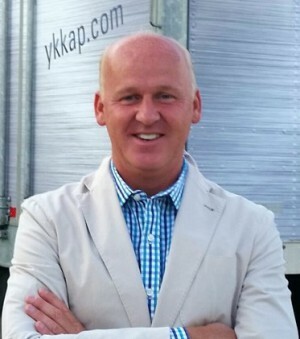 Throughout his 23 plus year tenure at YKK AP America Inc., Stepe has worked in a variety of roles, including business development, regional branch management, vice president of sales and operations, and most recently senior vice president of sales and marketing at YKK AP America Inc.’s Austell, Ga., headquarters. Turner also started with the YKK AP America Inc. in 1992, holding roles in drafting, project management, applications engineering, and technical services. 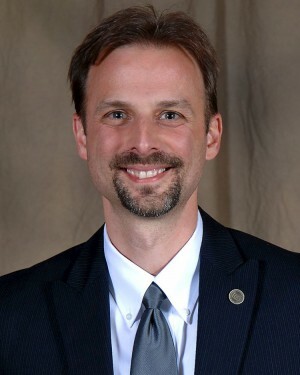 Since 2008 Turner has served as vice president of marketing and technical services where he utilized his experience in engineering, marketing and product management to better serve the needs of the customer base. To learn about career opportunities, please visit ykkap.com/careers.